The man in his early 20s was killed when his car collided with a pole. GARDAÍ IN LIMERICK are investigating a fatal road traffic collision which occurred in the early hours of this morning. 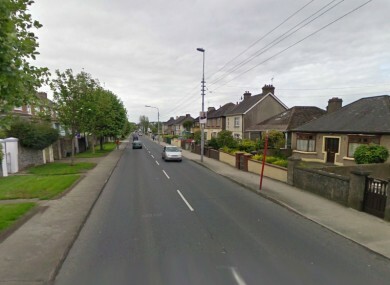 The collision, in which a man in his early 20s was killed, occurred at Corbally Road, Limerick at approximately 4.55am this morning. This was a single vehicle collision involving a car that collided with a pole. The male driver was seriously injured and died this morning after being removed to Limerick Regional Hospital. Witnesses or anyone with information is asked to contact Henry Street Garda station on 061 212400, the Garda Confidential Line 1800 666 111 or any Garda station. Email “Man killed in Limerick road collision”. Feedback on “Man killed in Limerick road collision”.